When we sit down to write blog posts, it’s almost never our intention to pat ourselves on the back. We prefer to write about real-word issues, like how to making reading inspiring, tips for starting new school programs, and the history of blended learning. Today, however, we’re going to break tradition because we’ve got an exciting announcement that’ll help local students. 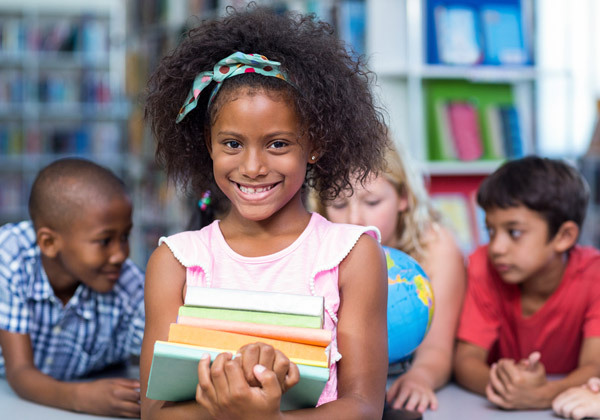 Naturally, we want to see every child succeed, but we’re particularly pleased to share that BookNook has formed a new partnership right in our own backyard, with the Oakland Ed Fund. Initially, BookNook will be used in eight schools in Oakland, eventually expanding to at least 20 different schools across the city. We expect that the significant improvements seen by other school districts will also happen in Oakland.